Does anyone else have any outstanding issues at this point? I think we are getting pretty close to have all those on the survey list taken care of with this latest batch of shipments. If you have any issues please PM Neal or myself so we can sort them out. Yes, all orders should be shipped now. 1: They have stocked up on reflectors (and spent extra to improve the manufacturing speed) and have around 450 GT’s ready to go right now. So after placing the order they hope to have all orders shipped within 2 weeks instead of this long waiting game we have now! This should vastly improve things by itself. 2: We plan to send out 400 payment messages in the next several days and the rest will be sent out around the end of April when they expect to have enough GT’s in stock to handle the remaining orders. 3: The remaining ~50 GT’s from this batch will be listed for public sale on Martins site at a price of $325 each. Lumintop is supposed to stop trying to sell the GT via other methods and this allows me to keep track of all the GT sales and make sure that the public sales do not cut into the GB orders. They have earned the right to make a profit on this deal and they have only lost money so far. So allowing some public sales is the right thing to do. We were never guaranteed early access anyways. 4: As our part of the agreement that lumintop eat the extra shipping costs from the first batch. In this batch the shipping cost will be determined by country. I will post a list once I have it but some places will need an extra $20-40 in shipping costs and this must paid up front. 5: A bunch of behind the scenes changes to make things smoother and more reliable. I have high hopes for this round 2 of of the orders. It should be much much smoother then before. Keep an eye on your PM’s, we should be sending out the messages in the next several days. Paid additional fee 21.03.2018 – when will you send the order? I have not filled the survey, but I did get in contact with Neal via email. Is it still necessary to fill the survey? The tube and the batteries are missing. The head I received over a month ago. 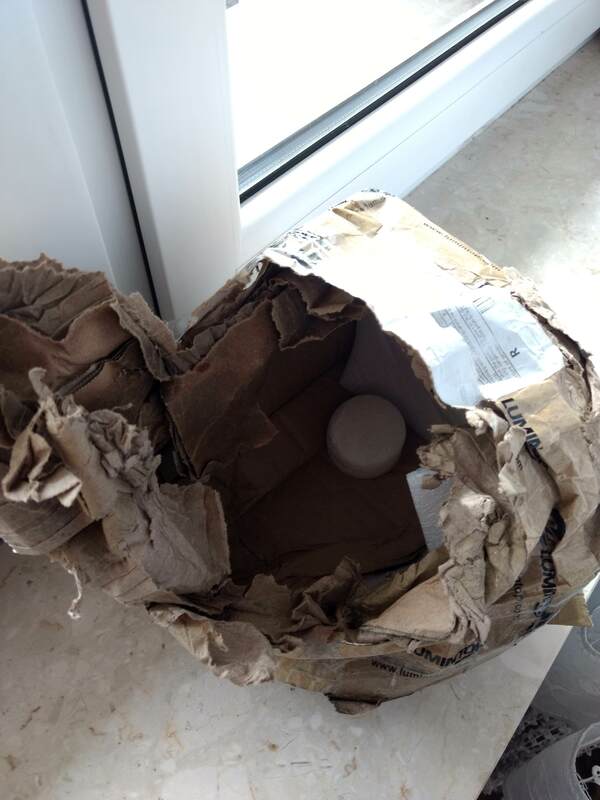 Package was wet and destroyed, but head looked like ok. I haven’t got any shipping code for either of these packages. So I have no clue where the other package is. As long as you got in contact with Neal and he replied that is fine. The Survey is just a way for me to keep track of open issues when Neal is not able to respond or for issues that can’t be fixed now (such as a package that is not delivered). The Survey is just a way for me to keep track of open issues when Neal is not able to respond or for issues that can’t be fixed now (such as a package that is not delivered). So all should be shipped now? Sounds like I’ll be at the end of April but that’s great. Nice to hear things are moving along. Do you know what number on the list this 400 units will take us up through? Mine is #1595, so I probably won’t make the next round. So people on the list at #1050 to #1450 should get the PM with order info in the next couple of days. This should be plenty of lights for everyone on that list. Then when Batch 4 of the PM’s goes out, the last 310 people on the list will have to fight over the last 250 lights. Well, not really fight, just not be one of the last 60 people to order. Now it’s possible that not all 400 lights will be bought. Several people have said they are no longer interested in buying. If 60 of the last 710 people on the list drop out or don’t purchase, then everyone left will be able to get a light. It’s confusing I know, but this 400 then 310 division of the list gives a certain priority to the people who signed up earlier and a lower priority to the many people who joined in at the last minute. I think this is more fair than just sending out all the PM’s at once and number 1755 gets a light and number 1055 does not just because he ordered a little too late. I hope other people also see it as more fair. My 2 pcs are missing too. Sended 11 February. 46 days since shipping. Banggood guarantees delivery time below 60 days, after this they are resending or refund. Standard shipping time from China to Poland is about 20-25 days. To friend GT was sended 16 march and now it is in Poland. I would like to know when Lumintop make a decision to resend GT. It is hard to bear when third batch is begining and people from first batch sill don’t have their lights. Generally the wait time for normal mail before considering it lost is around 60 days. I think that is what Lumintop plans on as well, give it 60 days and if it still has not shown up, then reship. As I have said before I have had many many international shipments take longer then 60 days to arrive. Also if multiple people in poland are having the same issue then it is most likely not a lost package but either customs holding the package, the package was returned but not arrived back at lumintop or this is just how long it takes for them to deliver the package. Multiple people having the same issue actually says it is not the package that is the problem but something else and lumintop can not afford to just throw more GT’s at the problem without knowing what the problem is. They would most likely have the same problem with the next shipments. As I posted above, multiple people from poland all having the same problem would say the issue lies in poland someplace, either customs, the mail service or something else. Without knowing what the problem is it would be foolish to just throw more GT’s at poland and hope they are delivered. Lumintop can not afford that. 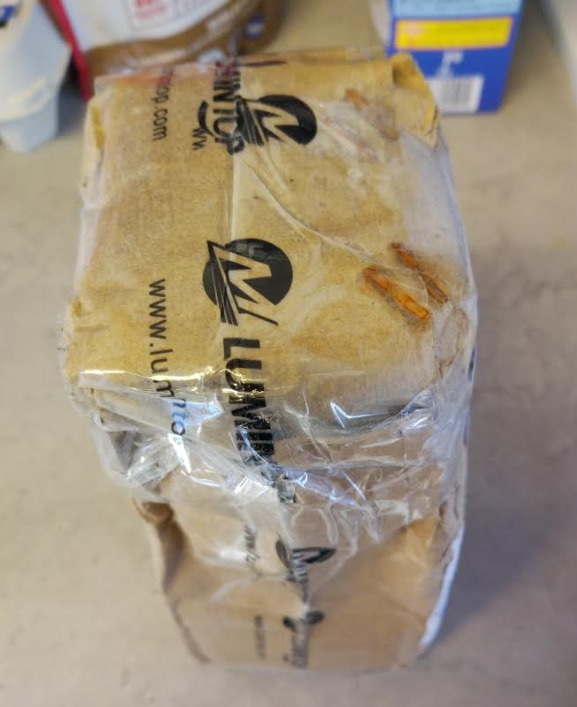 Lumintop will deal with this but they have to find out what happened to the first packages first so the next ones don’t have the same problem. How many people from Poland have same problem? Me and Smokuxx1987? Sp5it hot his but with broken head… Kurdolf got his with no problem. I’ve read post one person outside Poland claim same problem as me. 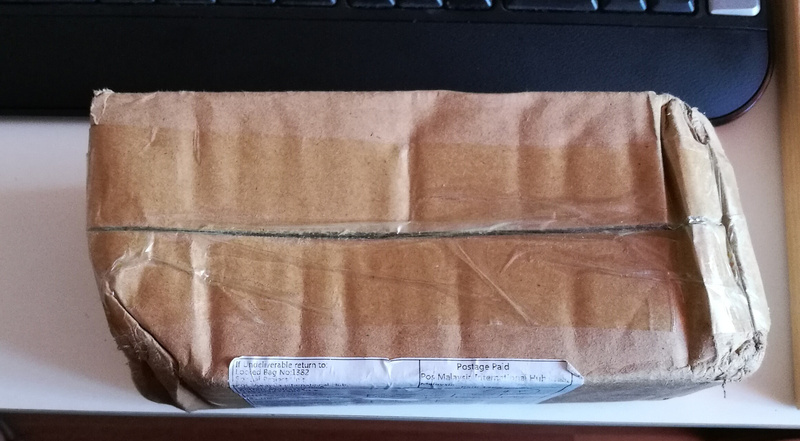 My one package Gt never got Poland customs! So this is not problem with Poland. During Polish post law Only sender could Ask officialy Polish post why package is not deliver or something. I am sure Neal will see these posts when he wakes up. He will know more then me. I am just going off my own personal experiences shipping internationally. I did not get a tracking number, but Neal said that LT shipped my light out. I’ll call it good unless nothing shows up in a couple weeks. FWIW, I would have happily paid extra for registered shipping vs DHL – China Post can ship to an APO address, DHL cannot. Hey TA, I know you’re working on a list of countries that are going to require extra shipping fees, but could you also do a list of countries that should choose DHL and a list that should choose Registered Mail? We all know that USA orders should be done through DHL. It’s the other countries that need defining. This should be able to avoid a lot of delays and issues and smooth out deliveries. We didn’t have this knowledge before, but maybe we do have it this time around. I will keep this in mind. We might have some kind of special option that allows this with an extra fee for special instructions. Oh, another change we will have for the next round is there will be a fee for changes to the order done after the order was placed. The amount has not been decided, most likely like $3-5. This is where a lot of issues came from in the last batch so hopefully this will ensure people get the information right the first time. Good idea, I will ask Neal about this. Although I am not sure if people will really get an option outside of some kind of special request this time around. The exact details are still in the works but I can confirm there will not be any 2 part shipments this time. Also Lumintop will be limiting the shipping services to ones they know work. So I am not sure if people will get a choice of what service to use or not unless they have special needs and contact Neal ahead of time. Like I said, the details are still in the works. 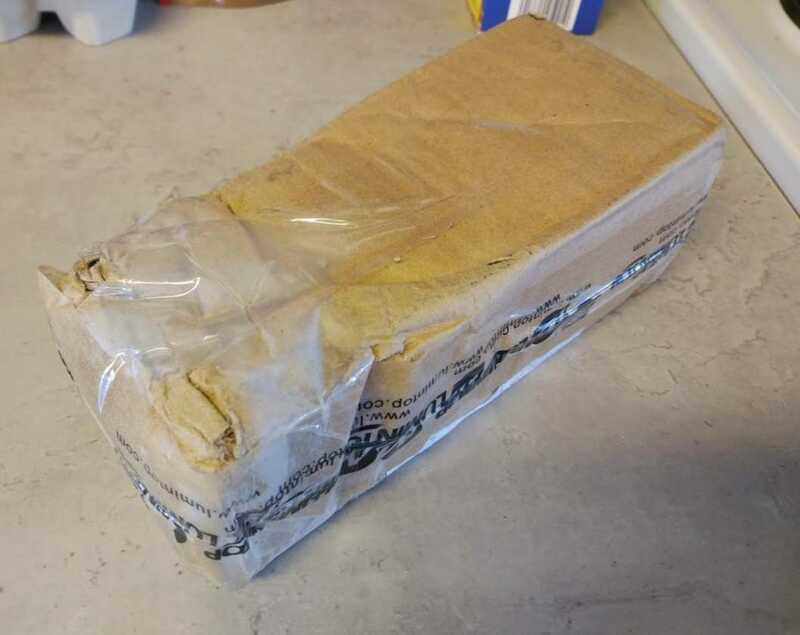 This is not the case that the packages to the people below came in so damaged and wet. 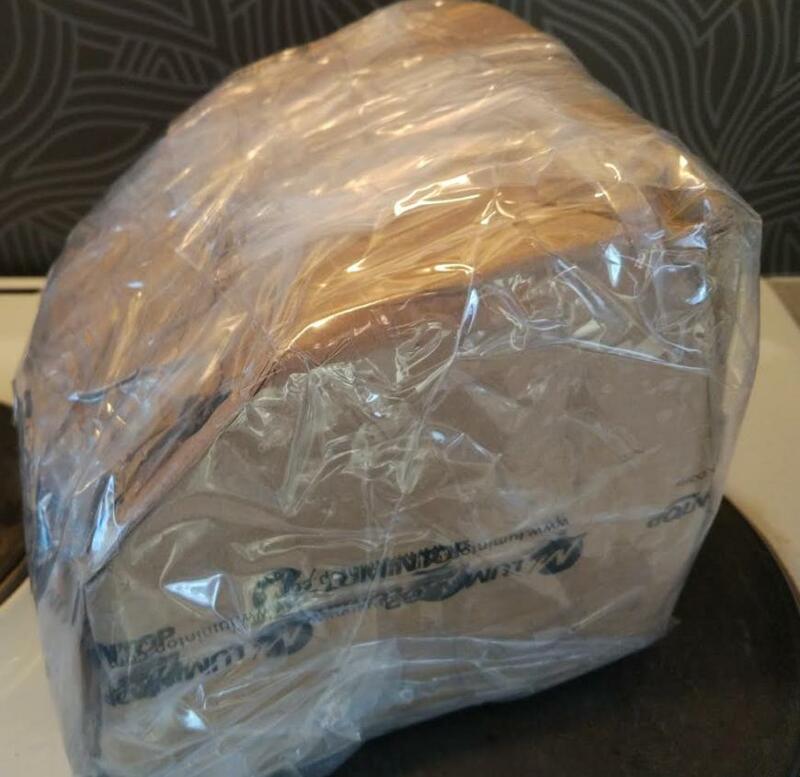 I think that the address on my package could become illegible due to the wetting. I am not in charge of the shipping. I will talk to Neal about it when he wakes up. I know they are looking into these issues, I just have not heard anything else past that. I also know that 60 days is the usual time frame for a package to be considered truly lost in international shipping from experience. So based on these I assume they are giving it a bit more time. Not to worry, you will get your light, just a matter of time. I will ask Neal about this tonight. It’s kinda sad that some people will get as many as 4 lights and some will end up with nothing after waiting all these months for a PM to purchase one. Why can’t LT cover the entire GB list? Wow, that sounds more than fair. As much trouble as this caused I would have figuted more like $15 – $25….. Around 10% – 15%. LT is being very reasonable if they hold it at $3 -5. I can confirm there will not be any 2 part shipments this time. Also Lumintop will be limiting the shipping services to ones they know work. So I am not sure if people will get a choice of what service to use or not unless they have special needs and contact Neal ahead of time. This sounds excellent also. Using what they know works should cut down problems tremendously. THANKS AGAIN……. LT, TA, Neal, & all involved. Well Done!!! I think it has been said before, a few times in fact; that the GB limit was 1500 lights. IMO… that is a very gracios number LT allowed. I am actually discussing this with lumintop as part of the deal for selling the lights publicly. At this point it is a “lets wait and see how things go before we commit to this but we are open to it” type of answer. I have ya’ll best in mind, trust me. But I also firmly believe a deal is only a deal if both parties benefit. It’s kinda sad that some people will get as many as 4 lights and some will end up with nothing after waiting all these months for a PM to purchase one. It’s not sad at all. Anyone could get much more than 4. You could sign up for 10 if you wanted to. Also, we don’t know yet if anyone will be left out or not. Everyone on the list might get their light. We just have to wait and see. Keep in mind the list was going on for over a year. It was a huge and popular thread back in 2016 when I first saw it. Not a whole lot of people were signing up, including myself. Then in the last few weeks of the group buy we had a lot of new people sign up to BLF just to get on the GT list. No one should be getting sad because they might not get a flashlight at a sale price. It’s just a flashlight. Most people don’t even need it, they just want it. If there are some people who miss out on the sale price after the 1500th light is bought, it is not the end of the world. The lights will still be sold. I’m sure there will be coupon codes as well to bring the price way down. Ok, just got an update on the Polland packages as well, Lumintop / Neal have contacted the carrier and they put a trace on the packages. As soon as they hear back on that they will make the next move. It’s a lot easier if you loosen the upper head from the light engine first. 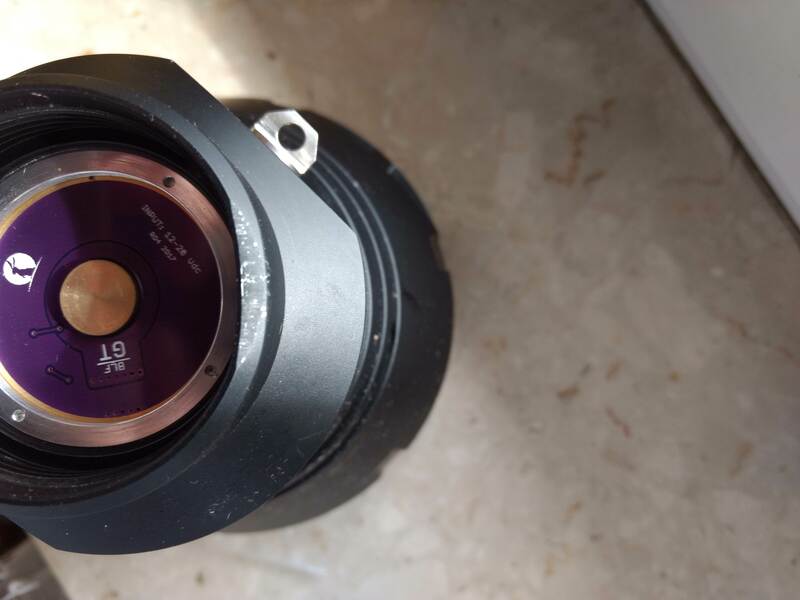 That takes the pressure off of that o-ring on the lens. That giant o-ring can create massive amounts of friction. Then the bezel will unscrew by hand.